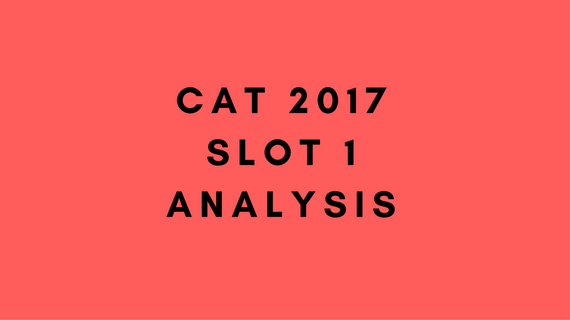 Follow CAT 2017 Sprint Series to get daily study material on all things CAT from November 1 till November 26. A quick overview of CAT 2017 from the Slot 2 of the exam. What would be approximate raw score for 80 percentile n above? 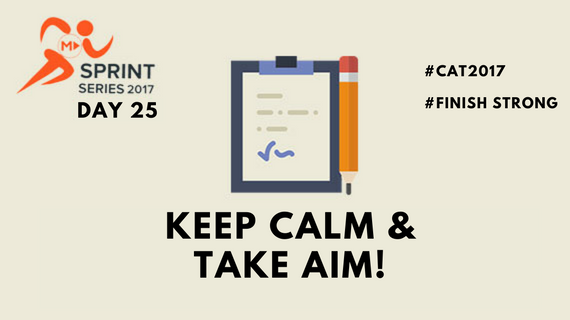 Learn to easily solve certain classic Permutations and Combinations question types using the Stars and Bars Concept for CAT. The answer is 136. Since a cannot be less than 5, assign 5 to a and then your equation will become a+b+c=15. Solving for non-negative integer solutions for this equation will give you the answer as 136. 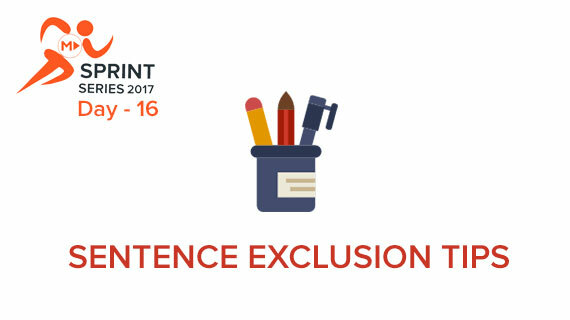 The Magnus Prep CAT Mock Test 3 is out. You can access the same under the Mock Test tab. the second table in the last LRDI question is missing..kindly see to this query.. 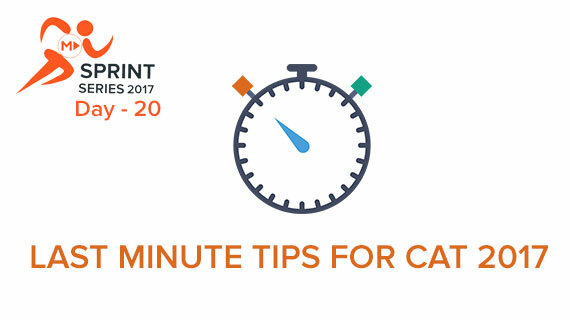 In this article, we list out some last minute tips and tricks that can help you attempt the CAT exam with confidence. The CAT is not just a test of one’s aptitude. In fact, at its very core, the CAT is as much a stress evaluation test. 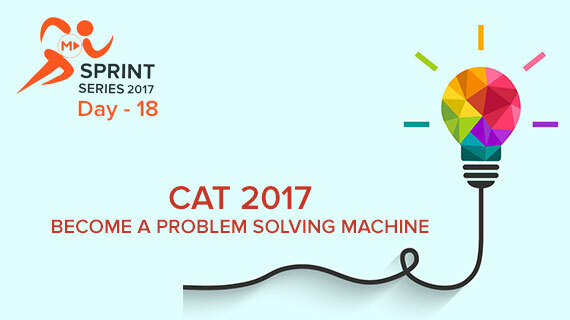 Read on to know how to become a problem solving machine for CAT 2017! 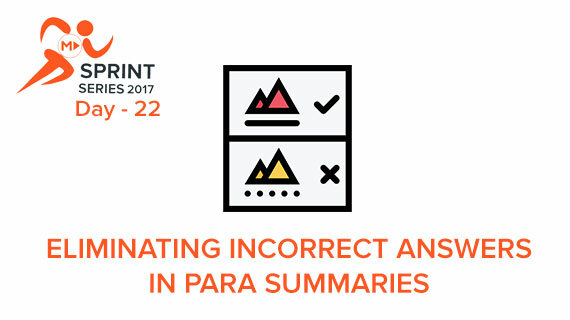 Learn how to solve challenging Grid-based questions from Permutations and Combinations in under a minute. In the explanation given, it was said that 4th statement does't quite fit anywhere and 5th will fit after 1st sentence and the answer is given as 5th choice. What type of questions were you asked during the interview? It shouldn't be on Magnus Prep.